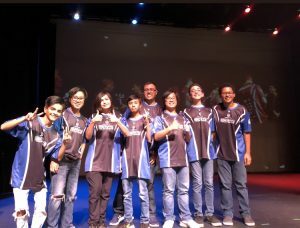 On Tuesday, Dec. 4, Downey Theater was filled to maximum capacity as spectators braced themselves for an epic showdown between the Warren Bears and the Downey Vikings in the inaugural Downey Unified School District eSports Championship. 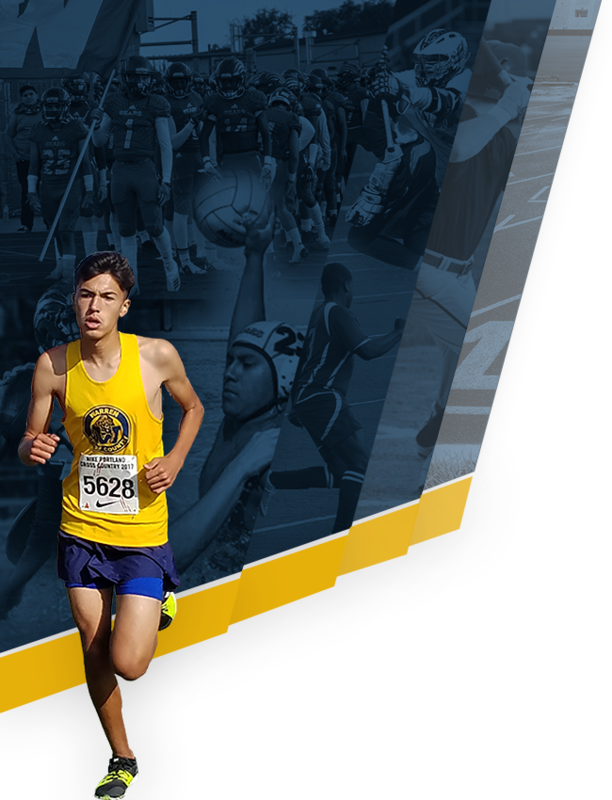 The Vikings were made up of a brilliant group of upperclassmen—all but one team member representing the Class of 2019. On the other side of the face off, the Bears were made up solely of exuberant freshmen, proving that they have a promising future ahead. As the lights dimmed and the thunder sticks roared, the tension in the theater was palpable. Both teams took their places behind their respective monitors and prepared for battle. The showdown was well-matched, as Warren jumped to an explosive start in Round 1, but the Vikings made an astounding comeback to secure the first point—winning Map 1 (Ilios) 2-1. The Bears surged to an impressive 3-2 victory in Map 2 (King’s Row), tying the match 1-1. 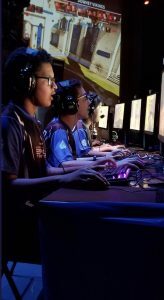 As the teams squared off in Map 3 (Watchpoint: Gibraltar), it looked as though the Vikings had secured the slight edge, but with :50 remaining, the Bears staged their own astounding comeback to secure their second point and take the 2-1 match lead. 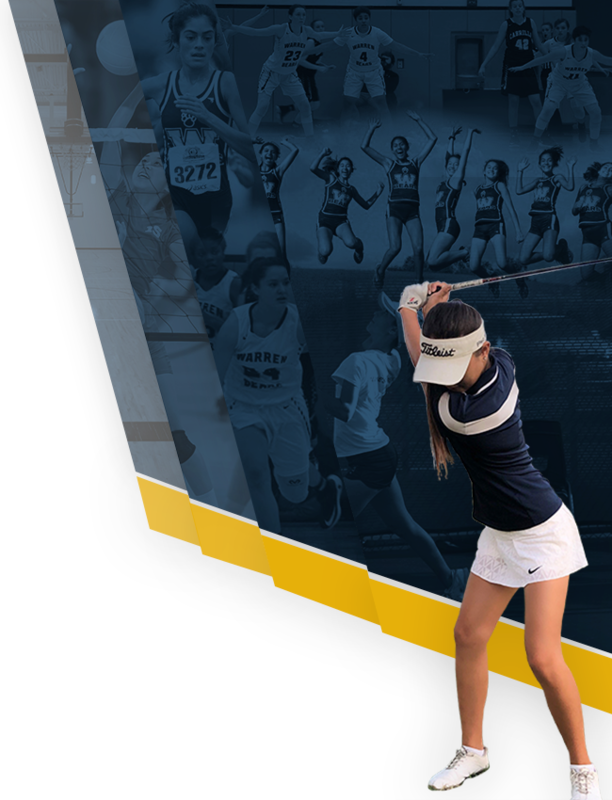 The stage was now set for match point for the Bears. Map 4 (Nepal) was another control map. The Vikings had earned their early success on the first control map, Ilios, so the audience waited with bated breath to see if this match would go the distance to Map 5. The Bears thwarted any plans the Vikings had to force a 5th Map, as they pounced on an early lead and secured their third and final match point in absolutely dominant fashion. 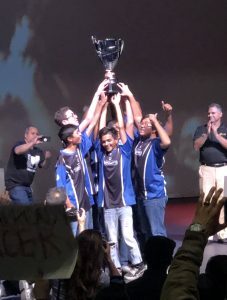 At the end of the night, the Bears proudly hoisted the championship trophy overhead, securing the first ever eSports championship for Warren. The night was a tremendous success. Now the call for all heroes will begin again as Warren will look to defend their title at the next eSports Championship.